Ten laps of a 13-kilometre circuit around Liverpool will kick start this year’s Tour of Britain, it was confirmed this morning. The Merseyside city last hosted the national tour in 2008, when it welcomed the final stage from Blackpool. 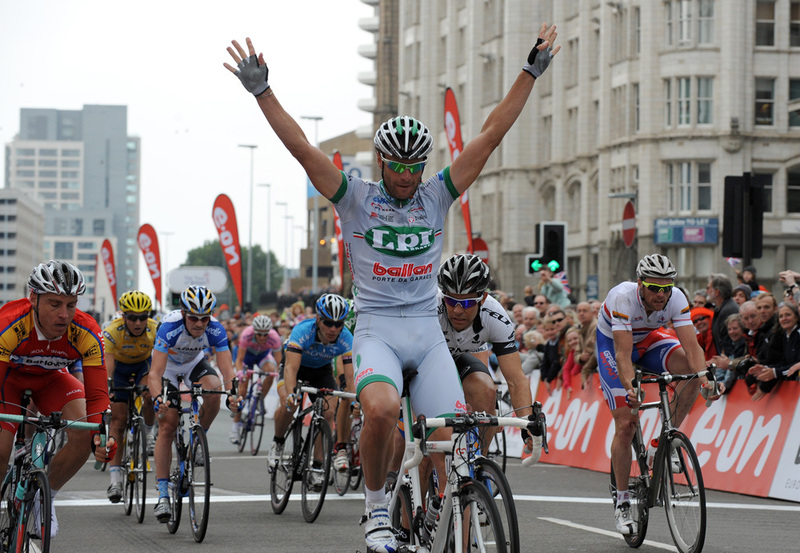 On that day, Mark Cavendish’s current team-mate Alessandro Petacchi took the victory. However, the opening leg of the 2014 edition on September 7 will comprise of a criterium event that both starts and finishes outside the Royal Liver Building. Riders will head along Upper Parliament Street, where the first King of the Mountains points of the race will be available, and then through the picturesque Sefton Park. The full route of the eight-day race (September 7-14) will be confirmed in London tonight at 7pm. However, CW understands that the penultimate stage will start in Camberley, Surrey, and finish along Brighton’s Madeira Drive via the challenging Ditchling Beacon climb.